At a time when the days are getting shorter, the soil cooler and the trees changing colour and dropping leaves, it is hard to imagine new life. But that's where Mother Nature proves us wrong, as this changing of the season creates the perfect conditions for one of nature's oft-colourful but rarely seen treats. Welcome to fungi growing season. 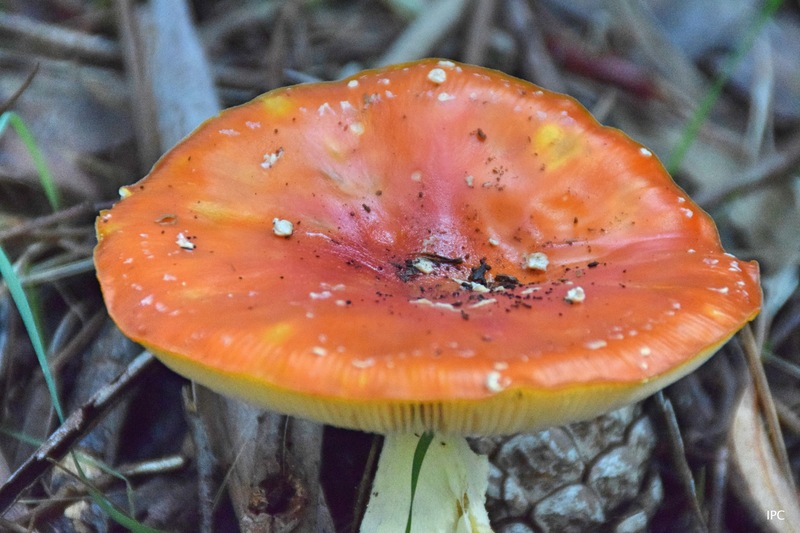 Whether they are popping up in a paddock near you, hidden amongst some vines, sheltered within a pine forest or alongside your nearest football oval, the combination of wet weather and ample nutrients for the fungi to feed on leads to the proliferation of colours and shapes that we lovingly know as mushrooms. 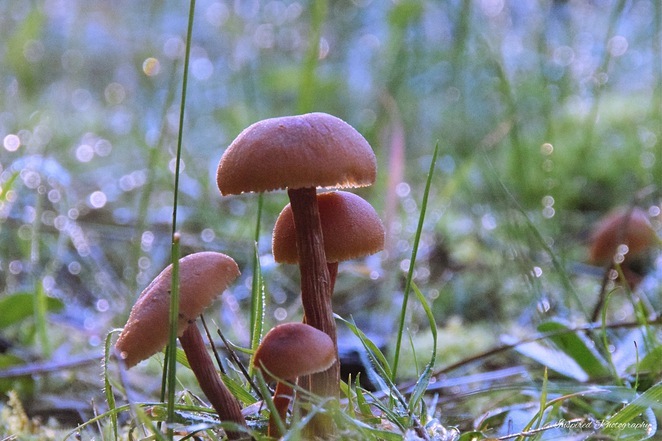 The lifecycle of fungi starts with some tiny spores dropping from a mature mushroom, and finding a home amongst some rotting leaves, logs or compost. The spores mate and form a mycelium, a network of cells that lives under the ground out of direct sunlight. During spring and summer, the cells lay dormant pending the arrival of the autumn and winter rains. After the early rains, the fungi starts to bear fruit, with a small pinhead poking through the surface, grabbing water and blossoming into an often beautiful mushroom or toadstool. The mushroom then matures fairly rapidly, during which time it drops tiny spores to re-start the lifecycle. 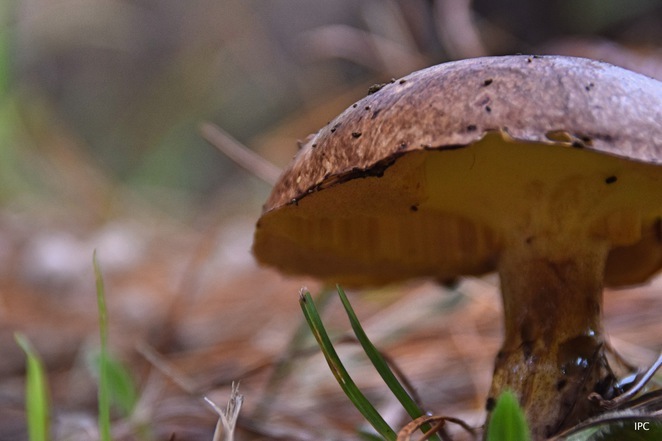 Late autumn in Adelaide features mild rain events, cooler days and decomposing leaves and other discarded vegetable matter, all of which contributes to the ideal fungi growing environment. 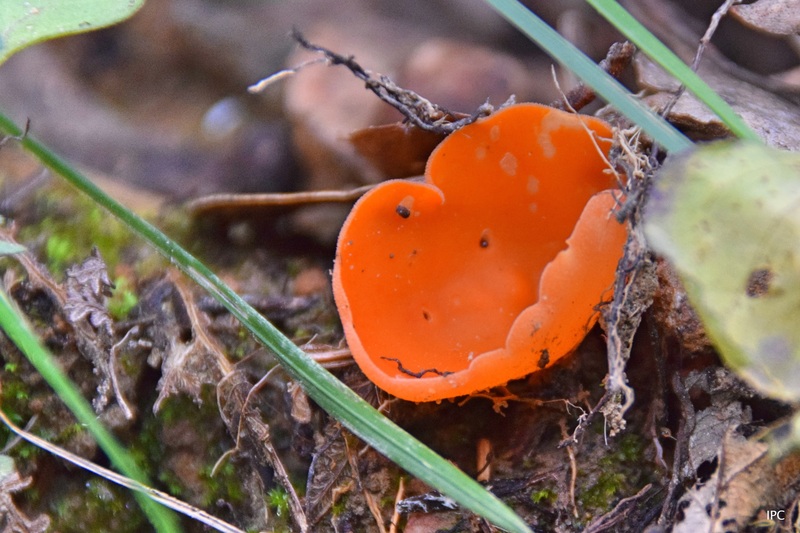 But where are the best places to find fungi and perhaps take some of those great photos that we all admire ? 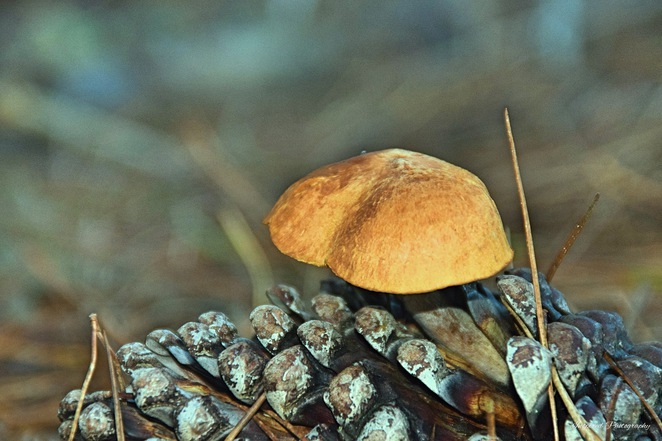 The best place I have found to find fungi is in the pine forests of the Adelaide Hills and the Fleurieu Peninsula. Mt Crawford Forest in and around Williamstown is one of the coolest places in the Hills, and often sees fungi battle it out with frost for early morning supremacy. The Mt Crawford Forest around Cudlee Creek is a little more difficult to access, but also features many different and colourful fungi, while down south Kuitpo sees a regular parade of fungi foragers every weekend. Gum tree and native bushland tend not to see as much fungi, possibly because of the tougher soils and / or lack of quickly decomposable vegetation. 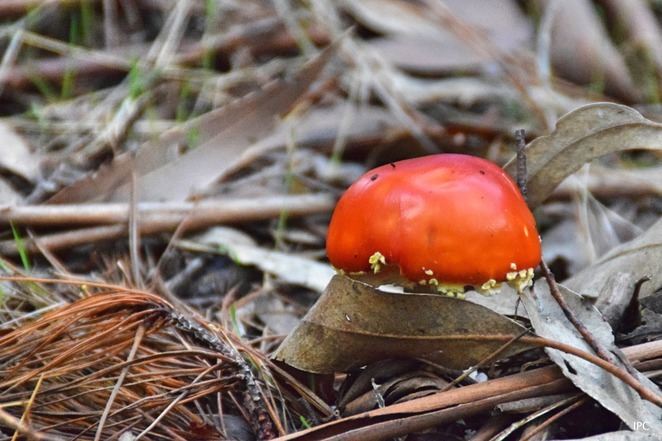 However, it is possible to find some fungi alongside some of the grassier fields alongside the gum trees and the minor creeks that run through areas such as Mylor, Bridgewater, Balhannah, Echunga and Coromandel Valley. Areas which rarely see footprints are also popular for fungi, with some grape vines featuring strongly from the end of the picking season for several months. 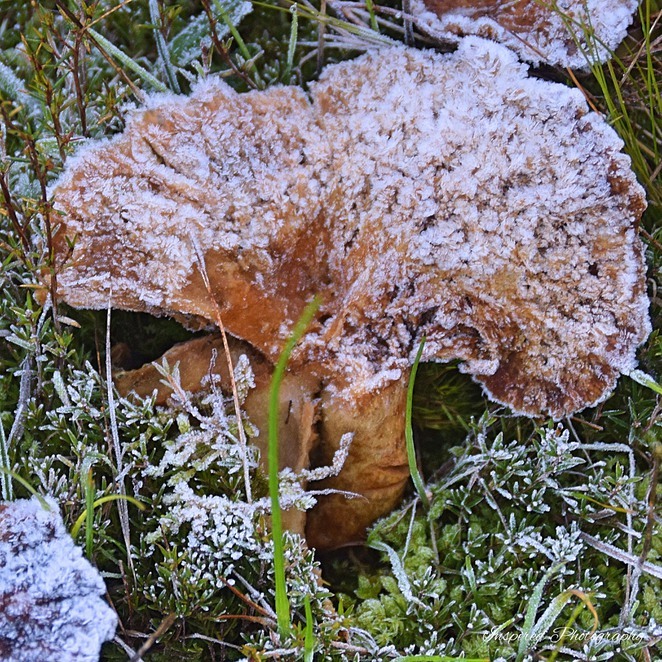 The fallen leaves provide shelter and nutrients for the fungi, and the frosty conditions add to the ongoing dampness. Lenswood, Lobethal and Kersbrook are areas worthy of a look. And then of course there are our deciduous trees, all of which do a great job at dropping their leaves in autumn, and offering any dormant fungi a chance at life. Trees in coastal areas rarely see fungal life, but those in highly sheltered and damp parks, or near running water will soon become breeding grounds for fungi. 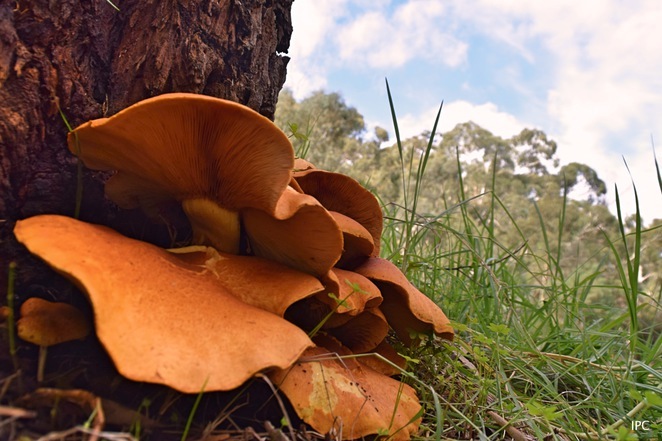 Typically anywhere along the Adelaide foothills from Athelstone to Mitcham and beyond will have parks and gardens that suit fungi growth. Notwithstanding all of the above, foraging for fungi can be dangerous. If in any doubt whatsoever, do not touch nor eat any fungi in the natural environment. 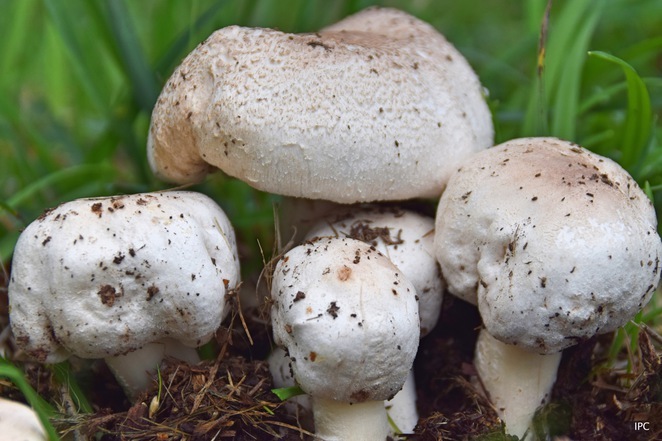 There are some fungi which are fine, but there are more fungi that have been known to cause illness and, in some cases, hospitalisation. Where is the best or strangest place that you have seen fungi ? I found Earthstars last year on the path close to the waterfall lookout in Belair National Park. Its the only place i have ever seen them.